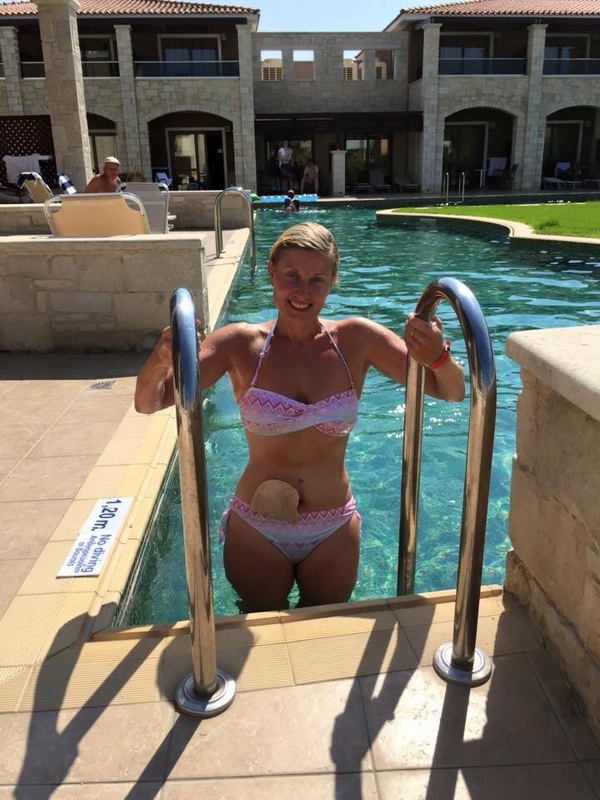 Holiday confidence, my stoma bag and the reactions….. Tomorrow is Monday and it’s back to reality, back to work and the gym all the other day to day stuff we do. 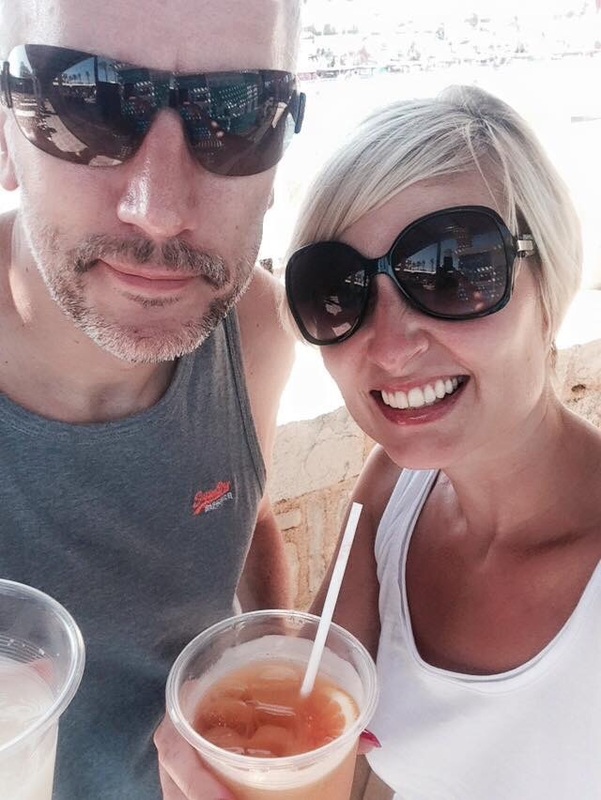 I’ve had just over two weeks off, 11 days of that spent on holiday in Crete and I almost feel like a new woman. Yes, I’m relaxed but it is more than that, I have gained more confidence this holiday then ever before. 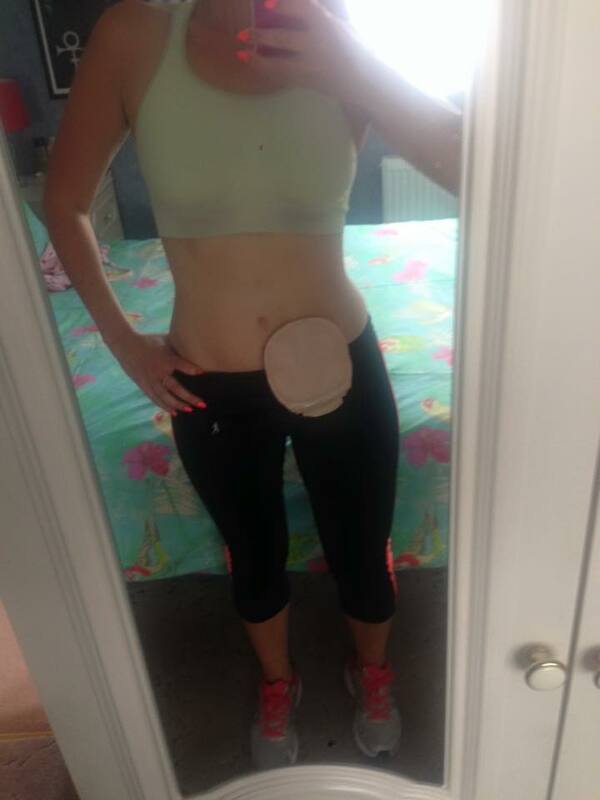 To those who know me, and those who follow my blog and Ostomy page on Facebook will probably already see me as confident and for the most part I am. But having an unexpected major op, all your large intestine removed, scarring, a bag and everything that come with it, does knock your confidence a tad! It’s a long process, hard work, determination and a strong mind to stop yourself from falling into a pit of despair and why me. 2 major operations, years of weight loss/weight gain, steroids & other strong medications, take their toll on your body. And whilst I’m grateful to now be alive and healthy, I have been left with some body issues (I will write about this in a future post). So in January, I made the decision to try and help myself and get in the best shape I could, cue 8 months of hard work, gym sessions, walking, healthy eating and the cutting down of my beloved bubbly. So, I turned up on holiday feeling fabulous and slim ( not feeling like that now after 2 weeks indulging 😂) . I had booked a swim up room for this holiday (as I’m always after that elusive, luxury, ticked every box vacation!) and boy, was it worth the extra money! I think one of the advantages of a stoma is not feeling guilty for spending a little extra money than normal becaus ‘I deserve it and it makes me feel better’! Expensive underwear – tick, expensive bikini – tick, ooh lets upgrade to a swim up room! But it was worth it as I didn’t need to think about how often I would need to empty my bag as I was outside my room, the pool was quiet so I could show off my bag with no worries, and obviously i could pop yo the fridge for as much bubbly as I wanted! But what was great, was the amazing reaction of other people. Everyone was so supportive and positive and only had kind words. Most people were reluctant to ask but would try and bring it up someway in conversation, others would wait until I had mentioned it, but everyone was amazingly complimentary. Plus, pretty much everyone I spoke to could relate I some way, to the man who has crohns, the woman who had small bowel cancer, the nurse who works in endoscopy and her ex husband was a gastronnsurgeon, everyone has their own story and in fact will open up because I do. If showing off my bag means people start talking about their bowels, then that’s just a a good thing. Or even, to the people who admired me but had their own confidence issues that then felt more confident because of me, it’s totally worth it. 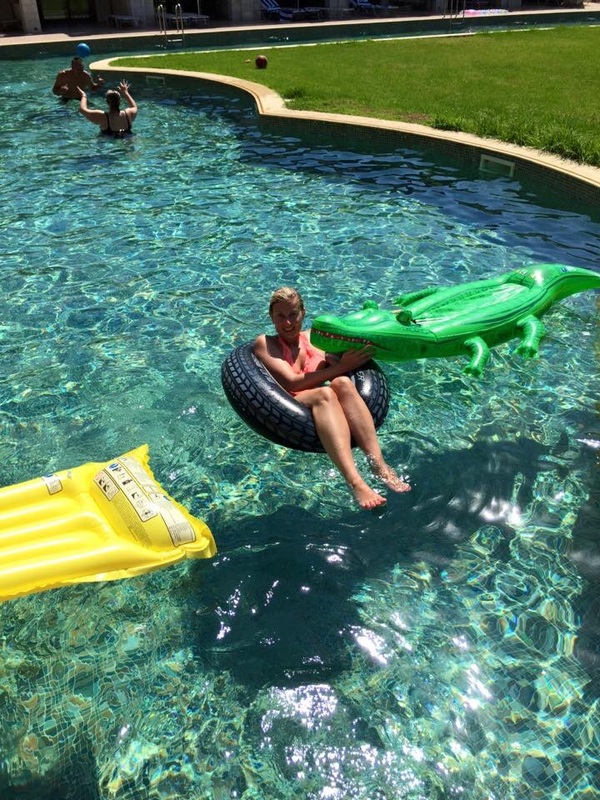 And the best thing was swimming in our lovely pool with my bag on display and just living it! So, whatever your issues may be, I say go forth and be proud, strip off the layer that’s holding you back, take a deep breath and go for it, you may be pleasantly surprised! This entry was posted in Uncategorized on September 13, 2015 by champagneshezza.